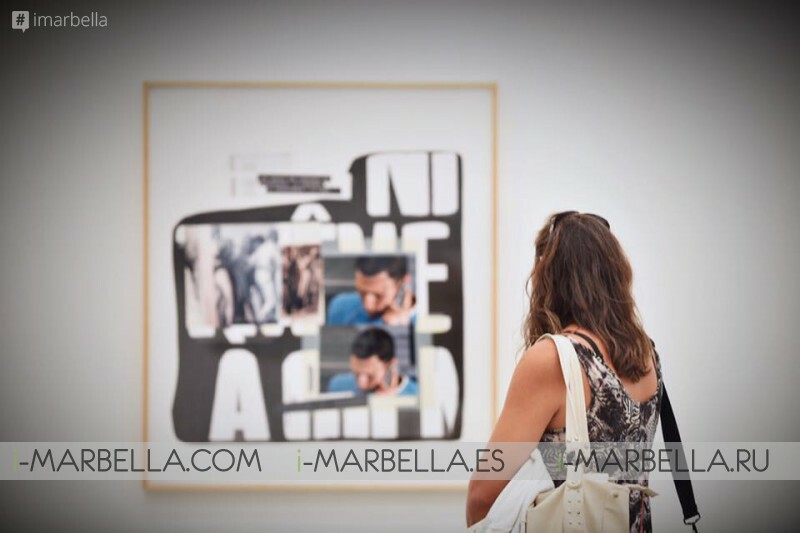 Art Marbella is the first major modern & contemporary art fair in the Costa del Sol, Spain. The First Major International Modern & Contemporary Art Fair in the Costa del Sol, Spain. July 28th to August 2nd, 2017 at Palacio de Congresos de Marbella. 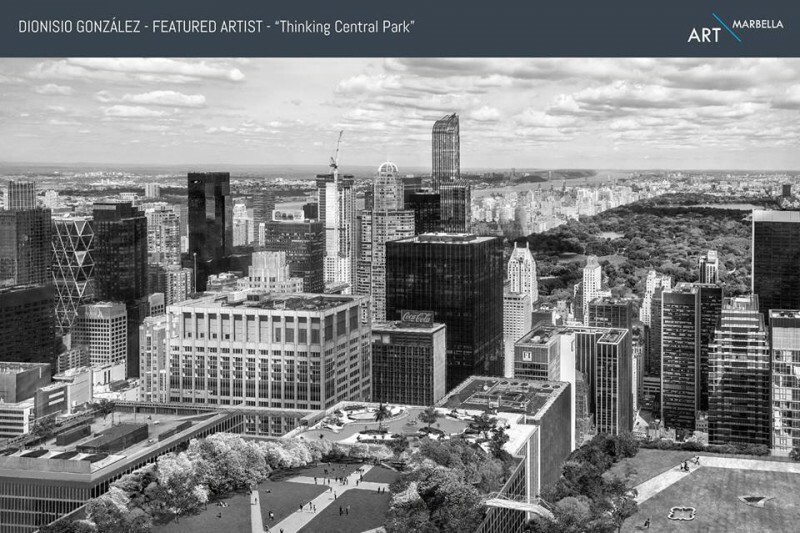 An event that allows collectors, artists, curators and art lovers to appreciate, enjoy, educate themselves, and acquire art works of exceptional quality. 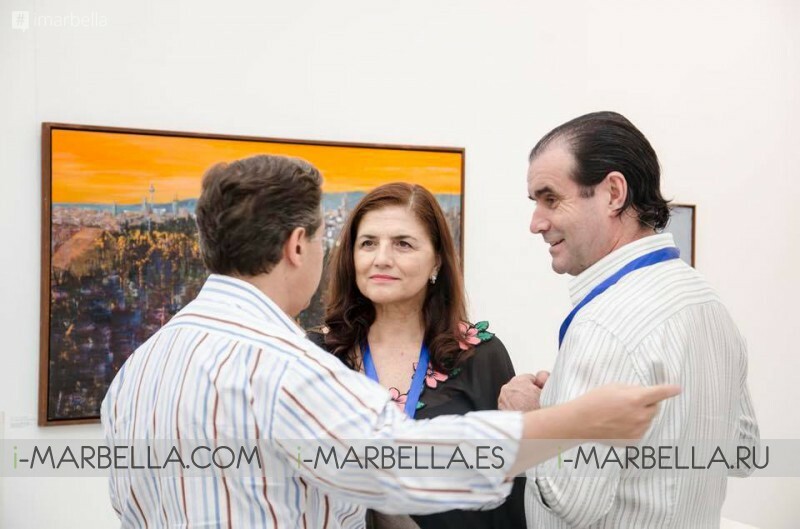 The curatorial team and host committee are focused on making Art/Marbella a premiere stop in the international cultural calendar.